Finding top skip hire services in Croydon, London or elsewhere in the South East and South West can be tricky if you are looking for the best prices – here at JN Skips, we offer reliable and affordable same day and short notice removal and disposal services, no matter whether you are clearing the house or are in need of recycling fixtures and fittings from a commercial premises. 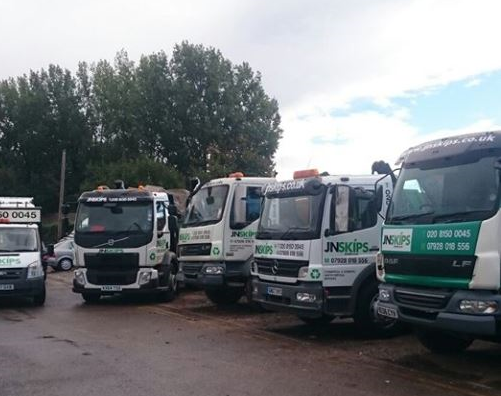 We can be on hand whenever you need us – our company thrives on allowing you to hire a skip at budget rates with the added bonus of friendly and professional services guaranteed. Interested in cheap costs for rubbish removal on a mid-range basis? Call or email us and let us set you up with a quote. 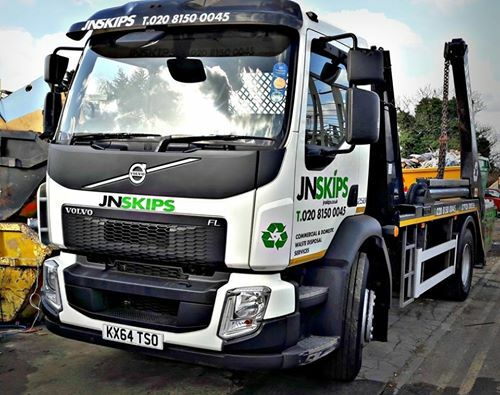 Our skip bins and vehicles are raring to go to help support our customers with trash removal and to help save businesses and families from having to take their disposal waste to the local dump. It’s easy to rent a skip from JN Skips – you can book online or call us on 0208 603 7363 / 0208 150 0045 07928 018 556 to get started. 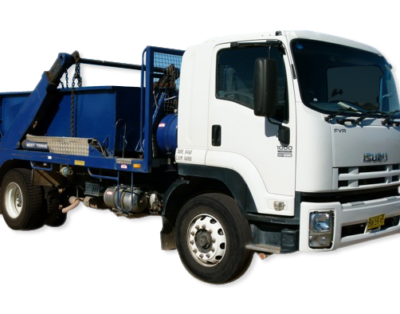 For the best possible quote for same day skip rental, it’s always a good idea to call us ahead of time. We’re focused on recycling and collections with a friendly approach – we feel that you should be offered a professional and reliable removal service as and when you need it – and this is what we feel helps to set us apart from other disposal and clearance services in Surrey and beyond. Midi skips and skips bags are a great source of low-cost support for the commercial use and for larger domestic removals – don’t ever feel that you have to dump all of your heavy-duty refuse yourself! Clearance can be hard at the best of times, but by hiring our brilliant experts and vehicles, you’ll have a midi skip on hand to help you throw out all of your junk and unwanted fittings in no time.  We’ll even look at fitting you in for removal on the same day – meaning that even if you have to clear out your premises or home at short notice, our collection team will be along to offer reliable skip hire and disposal within a matter of hours. Great news for anyone looking to get things moving with a skip lorry at lightning speed! We are one of the top local skip rental services in Surrey and throughout London who are available to offer same day midi skips and the best removal services your budget can afford – we think that high-quality services needn’t come at a high cost – and that means we can be with you to help with any recycling or clearance needs you may have a range of flexible and affordable services. Live in the South East and are in need of disposal support? We’re the company to call on. Call us for a free quote today on 0208 603 7363 / 0208 150 0045 07928 018 556 or email us with further details, and we’ll get back in touch with you to offer you a price to fit your budget and timescales to suit your calendar!